IN776. 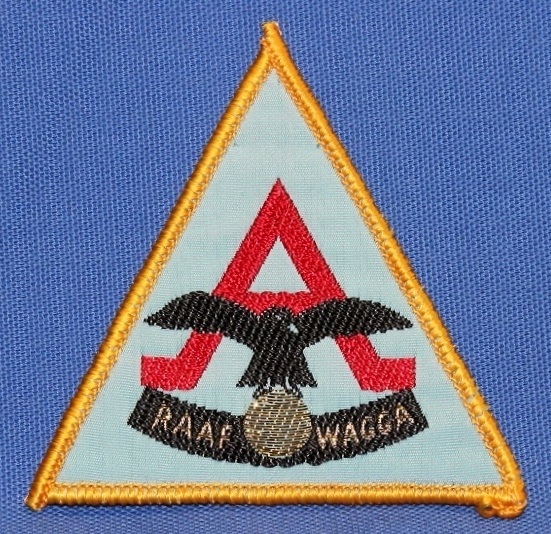 Apprentice patch RAAF Wagga. IN1256. 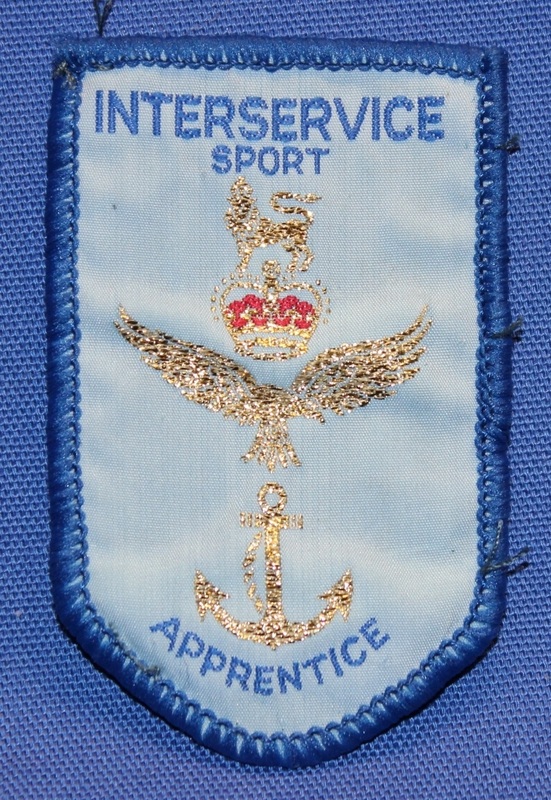 Interservice sport patch for apprentices. H181. Blue vinyl insert for apprentice garrison caps. H180. 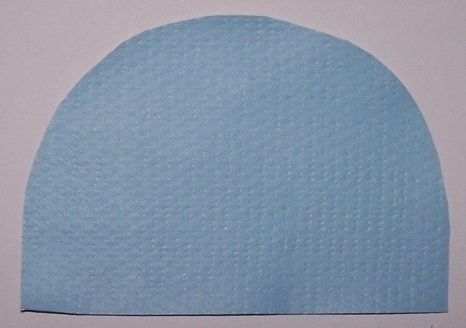 Light blue mohair hatband for apprentice service caps.